Heathfield offers residential opportunities for all children from Year 2 to Year 6. Children in Years 2 can join a 2 night stay at the youth hostel in Hathersage, Derbyshire. The children enjoy a long walk in the countryside as well as visiting Peveril Castle and Carsington Water en route. Year 3 children are able to spend two nights visiting Whitby. 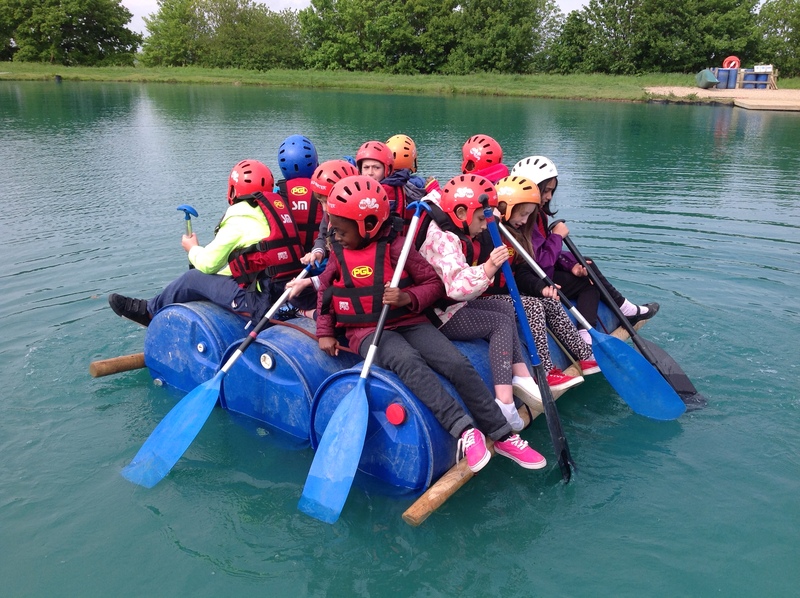 Children in Years 4 can seek adventure on the PGL camp which includes a variety of outdoor adventurous activities like raft building, climbing, archery and abseiling. 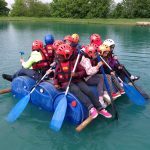 The camp is for 3 nights and is situated at Caythorpe in Nottinghamshire. Children in Years 4 can take part in an overnight camp in school whilst learning some key survival skills. This sleepover in the hall is led by Adventures Into. 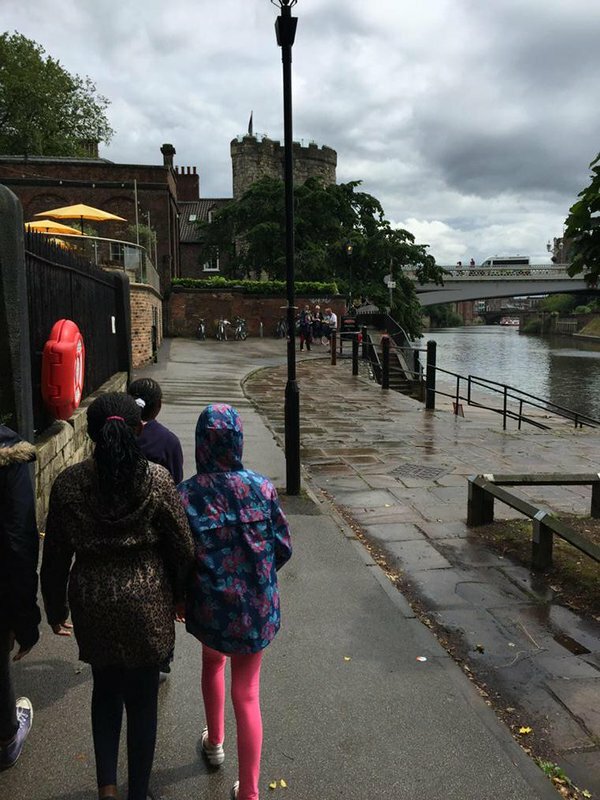 Children in Year 5 visit the historic city of York and stay at a youth hostel for 3 nights as part of the team building development of our oldest pupils. This year it is taking place at the start of the year to establish strong foundations for the coming year. 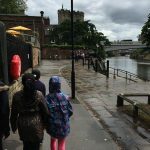 The children visit the National Railway museum, go on a boat cruise along the River Ouse and walk the Roman City walls. Our Year 6 children spend two nights in London exploring our capital city. In 2015 some Year 5/6 pupils jetted off to Madrid for 5 days to sample life and culture in Spain. It was an amazing way to become immersed in the language. Children visited a local school; taking part in lessons as well as sight seeing around the city.